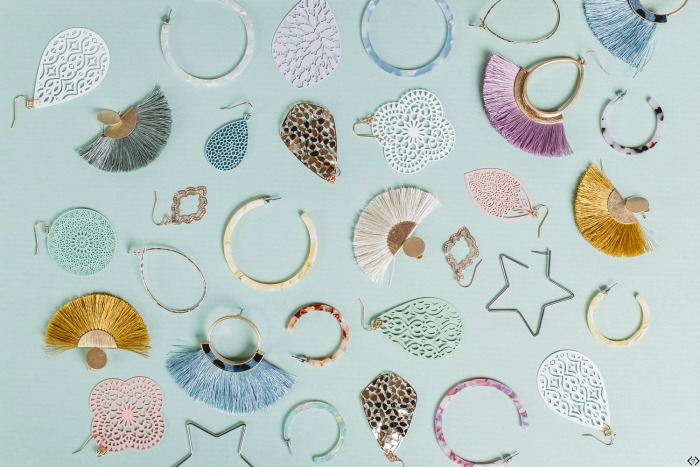 Today at Cents of Style grab TWO pairs of earrings for just $14.00! Even better all orders ship for FREE! Add 2 pairs found here to your cart and apply promo code TUESDAY2 to receive the discounted price!